Whether you decide to volunteer once a week or once a year, it still matters. 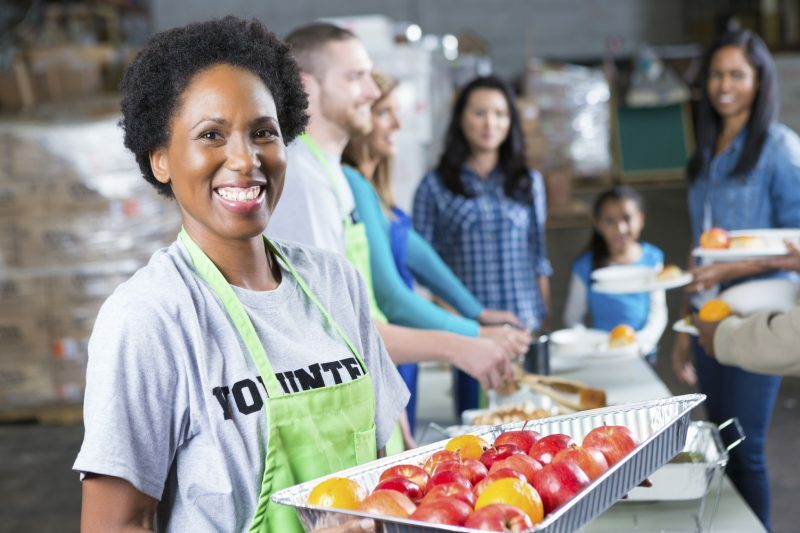 Increase your charitable endeavors and realize that you’re not just making a positive impact—you’re being positively impacted, too. You don’t need to be a celebrity with millions of dollars to be able to give back. Especially around the holiday and new year season, it is so important and significant to give time. Whether you decide to help an elderly member of society, volunteer in a soup kitchen or blood drive every little help. This new years resolution will not only carry you into 2020 but will also make you a better person. Trust us, you won’t regret this one.